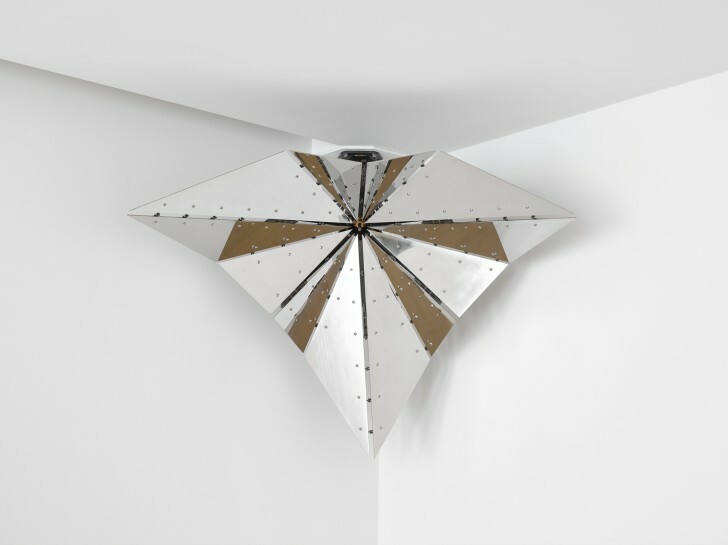 Slow Fold Inside a Corner, 2018, is on view as part of as part of Negative Space: Trajectories of Sculpture (6 April–11 August 20190. The exhibition is a continuation of a show first staged at the Centre Georges Pompidou in Paris in 1986, that sought to question 'what is modern sculpture? '.